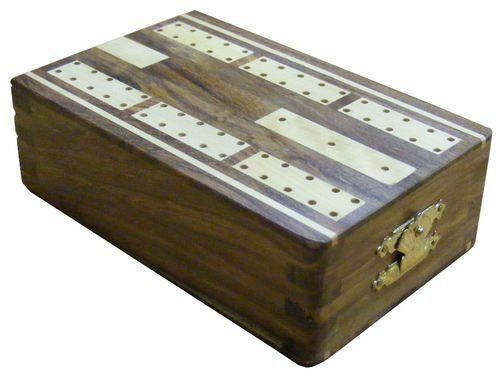 2 track (60 Points) Regular Design Cribbage Board/Box in Flat version. Supplied in a standard box. 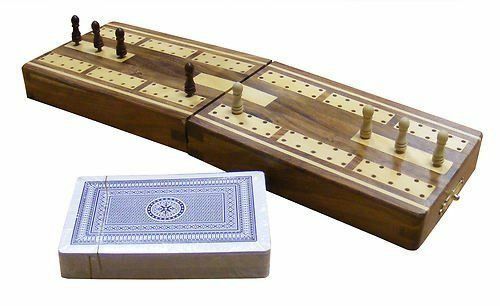 A fabulous 9" octagonal magnetic chess set that is made from Rosewood with Boxwood inlays. Personalised and engraved with your special message.